A giant demolition excavator tears down the remains of the Impala Island Inn annex on 10th Street. Demolition has begun on two old buildings to create room for a proposed boutique hotel that its developer believes will be the first new hotel project in Ocean City in at least 20 years when it opens in 2020. 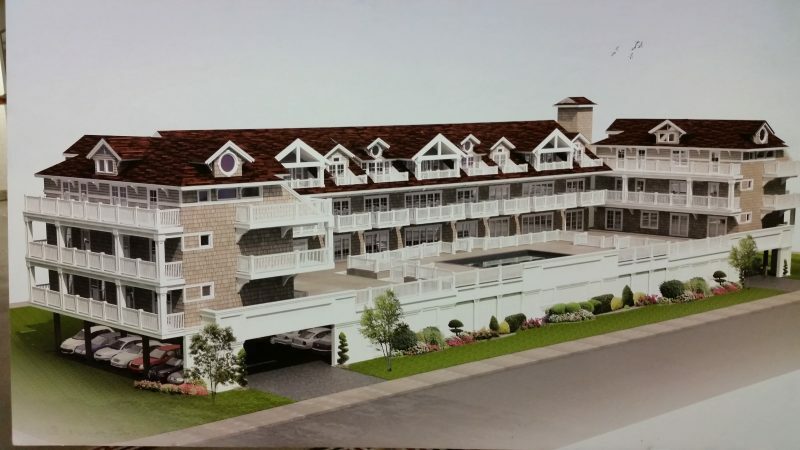 Dubbed the North Island Inn, the hotel’s large, all-suite accommodations will allow the property to market itself to families that are taking extended summer vacations in Ocean City. “It’s going to usher in a new era of hotel rooms – modern hotel rooms catering to the families who come to Ocean City,” developer Christopher Glancey said in an interview Tuesday. 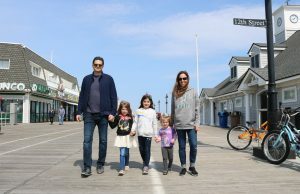 Glancey predicted the project will take full advantage of its prime location on 10th Street, just a block from the Boardwalk’s family-friendly attractions. 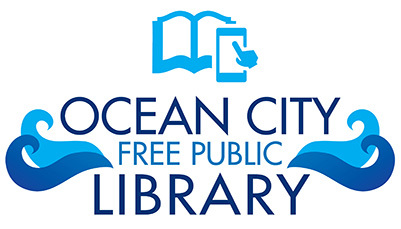 “We are within walking distance of the rides, the Boardwalk, the waterpark, shops and pizzerias – everything Ocean City is known for,” he said. An architectural rendering depicts the proposed North Island Inn all-suite boutique hotel. 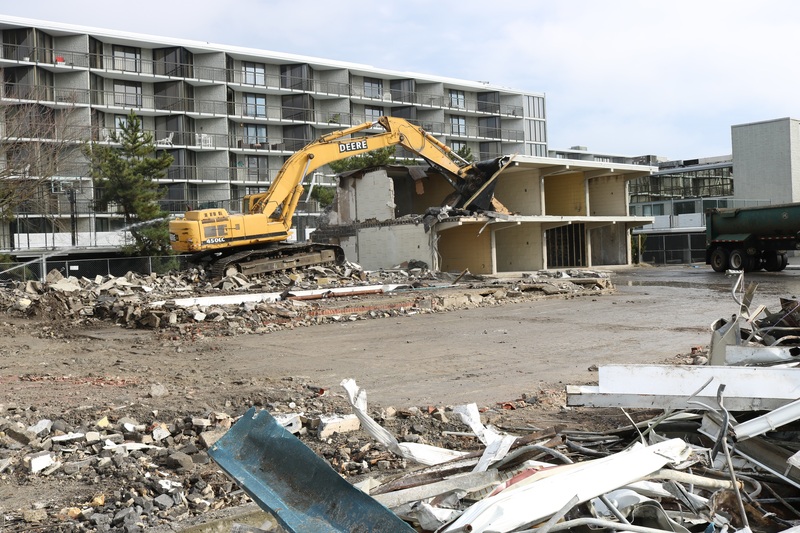 To create space for the hotel project, Glancey and his development partner, Bob Morris, are demolishing a small annex of their Impala Island Inn motel on 10th Street as well as an old brown-brick building next door that doubles as a garage and storage site. Demolition crews were in the final stages Tuesday of tearing down the old Impala annex, which had included the Blooming Tulip restaurant. 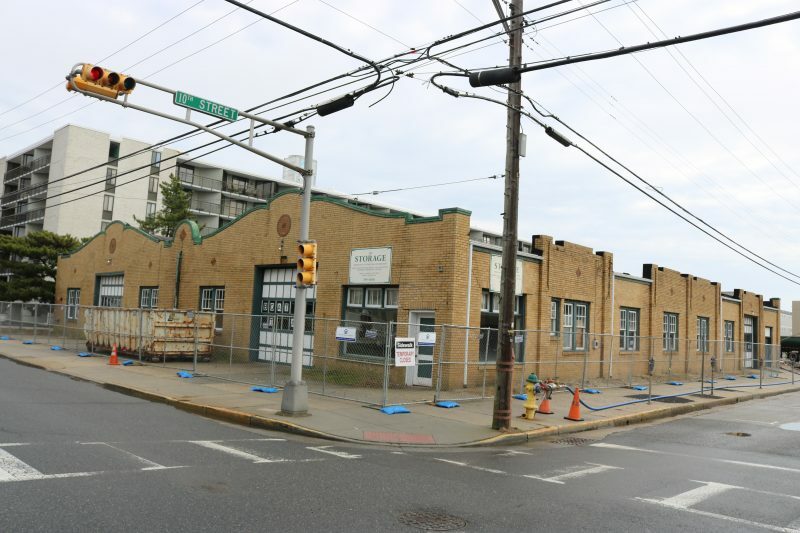 The brown-brick building, overlooking Ocean Avenue at 10th Street, is expected to come down next week. Decades ago, the building served as the garage for the historic Flanders Hotel. The old garage was included in Glancey and Morris’ purchase of the Impala last year. 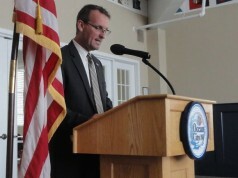 The Impala, meanwhile, will continue to operate as a mid-level motel, Glancey said. The motel advertises itself as budget lodging, but its location at 10th Street and Ocean Avenue provides guests with a prime spot just a block away from the beach and Boardwalk. Encouraged by Ocean City’s strong economy, Glancey and Morris plan to open the 15-suite North Island Inn in the summer of 2020. Construction is expected to start this winter. 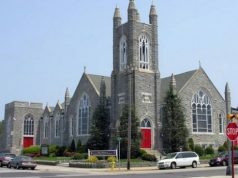 The hotel project was granted Ocean City Planning Board approval in 2017 when it was being proposed then by Anthony J. Frank and his family, the Impala’s former owners. Glancey and Morris inherited the hotel project when they bought the Impala for an undisclosed price. Plans call for three stories of hotel space built over a ground-level parking garage. Glancey said the project will run in the millions, but declined to divulge the exact cost. The North Island Inn hotel represents the first project in Ocean City for Glancey and Morris, two Sea Isle City developers who have been transforming that town with a new wave of retail, restaurant and residential construction. The old brown-brick building at the corner of 10th Street and Ocean Avenue will also be demolished. The Impala deal last year closely followed their $7.3 million purchase of the LaCosta Lounge, a popular Sea Isle bar that has been a centerpiece of the beach town’s entertainment scene since the 1960s. LaCosta is scheduled to remain open until the expiration of its operating lease through Sept. 30, 2019. However, Glancey and Morris plan to demolish the nightclub sometime after that date to redevelop the property. They are still discussing their plans, but have mentioned the possibility of building new bars, restaurants, retail shops or a hotel on the site. 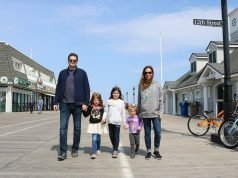 In the past three years, Glancey and Morris have spent millions of dollars to orchestrate a retail, restaurant and residential revival in Sea Isle’s sleepy Townsends Inlet section. They began in 2016 with their trendy Dunes development, a restaurant, banquet and condominium complex on Landis Avenue between 86th and 87th streets. The Dunes site is anchored by the upscale Doc Magrogan’s Oyster House restaurant. 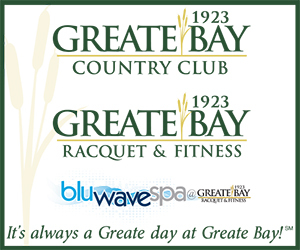 Glancey and Morris have followed up on the Dunes with two more mixed-use projects in Townsends Inlet called the Cove and the Cape. The three-story buildings, which blend retail, commercial and condo space, are located a block from each other on Landis Avenue between 85th and 87th streets. 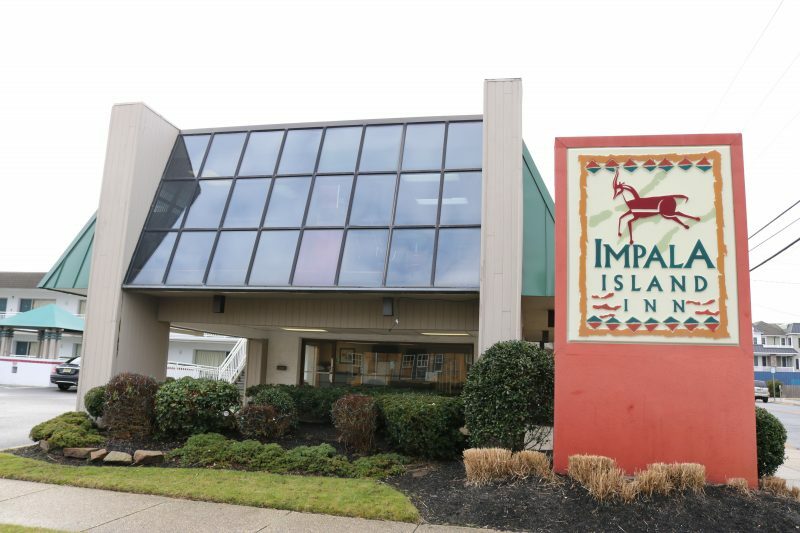 Developers Christopher Glancey and Bob Morris acquired the Impala Island Inn last year and now plan to build the all-suite North Island Inn across the street.